MSOs, which directly provide cable service to the subscribers without the intervention of any LCO, will be liable to collect and pay the entertainment tax. 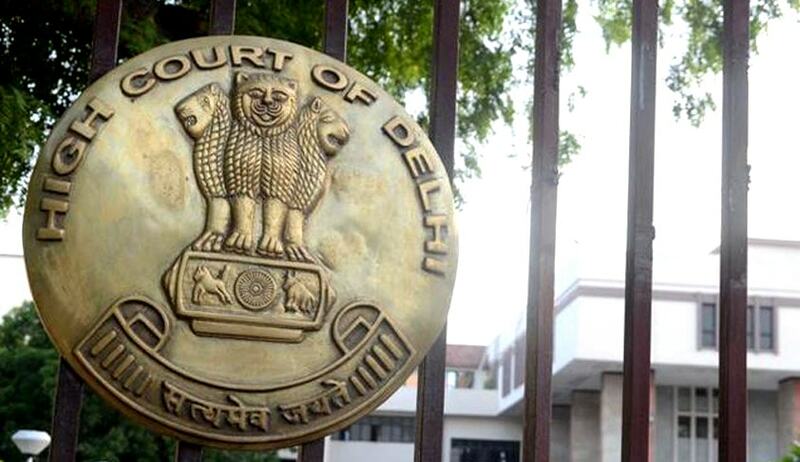 The Delhi High Court has quashed a circular by which multi-system operators (MSOs) were foisted with the liability to collect and pay entertainment tax. Contending that the liability to collect and pay entertainment tax is that of the cable operators and not theirs, MSOs had approached the Delhi High Court challenging the circular issued by the government to that effect. They had also contended that the said circular is without the authority of law and cannot be sustained. Referring to relevant provisions, a bench comprising Justice Badar Durrez Ahmed and Justice Sanjeev Sachdeva observed that the liability to collect the tax and pay it to the government is not on all proprietors, as defined under Section 2(o) of the said Act, but only on proprietors of cable television networks. Quashing the circular, the court held that the MSOs that provide the service through individual LCOs having their own subscriber networks, would be regarded as the proprietors in respect of their individual networks and would be liable to collect the entertainment tax and pay the same to the government. “We do not understand as to how the Entertainment Tax Officer held the MSOs and LCOs jointly and severally responsible for payment of entertainment tax,” the court said.